I bought a new TV for my Den and I have no idea what height it should be at? Please help. 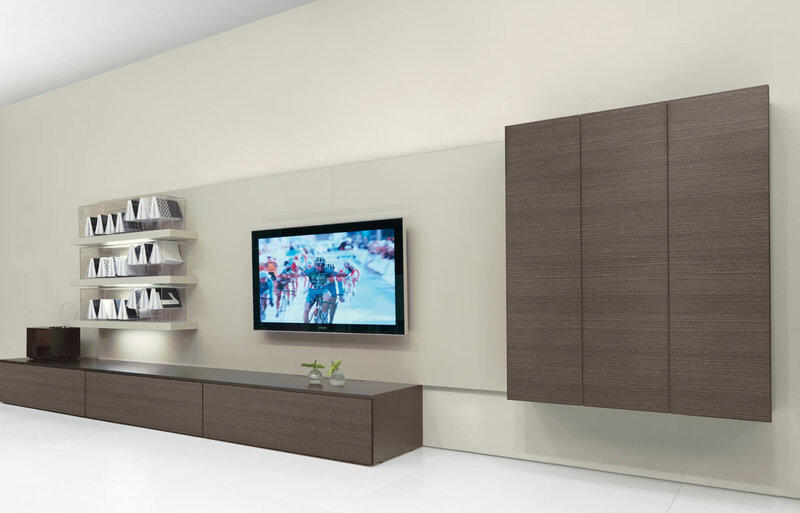 There are a few factors to take into account when placing your TV in order to maximize your viewing pleasure like height and distance. When the viewer is seated, the optimal height for a plasma TV puts the center of the screen at eye-level. Other people like it slightly higher than eye-level. Another rule to follow is 42” to the bottom of the screen. The second factor is viewing distance. You can use a ready-made formula. Take the screen size in inches and divide it by four. For instance, for a 36 inch screen, the ideal distance from the viewer should be around 9 feet. Enjoy your new TV!! Are you a FAN? Click 'LIKE' on my heyMdesign innovations Fanpage.